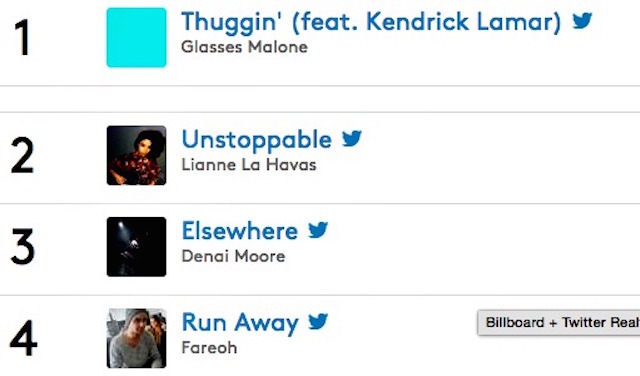 Glasses Malone’s “Thuggin’” single featuring Kendrick Lamar reached #1 on Billboard’s Emerging Artists chart yesterday (April 21). The chart, which launched in May 2014, compiles “the most shared songs from up-and-coming artists on Twitter over the last 24 hours,” Billboard says on its website. 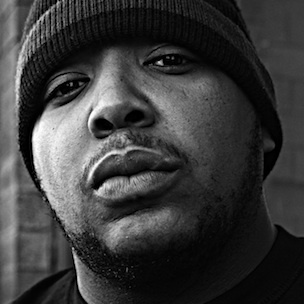 “Thuggin’” is set to appear on Glasses Malone’s #GH2: Life AIn’t Nuthin, which is slated to be released later this year. Listen to “Thuggin'” on HipHopDX.com.